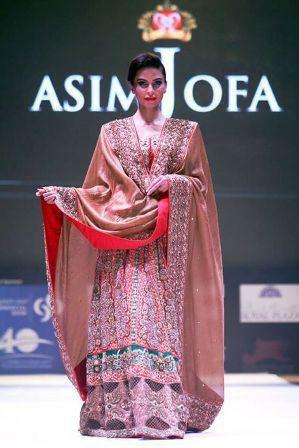 Asim Jofa is one of the best Bridal Wear in Lahore. 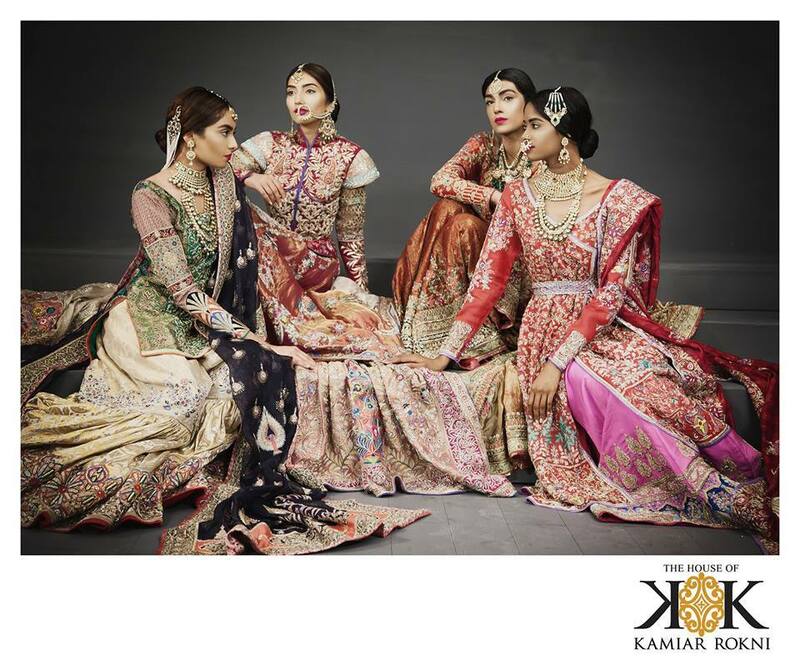 If you are looking for the best Bridal Wear in Lahore and you like the work of Asim Jofa then send an inquiry now and we will connect you with Asim Jofa as soon as possibe. 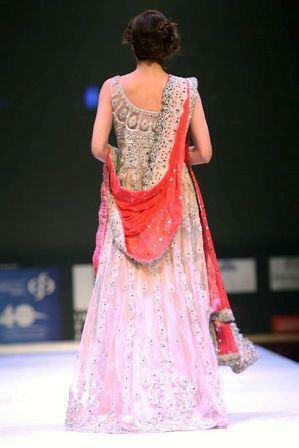 He has been honored with by IAFA International Asian Fashion Awards as the Best Designer Brand in 2012. 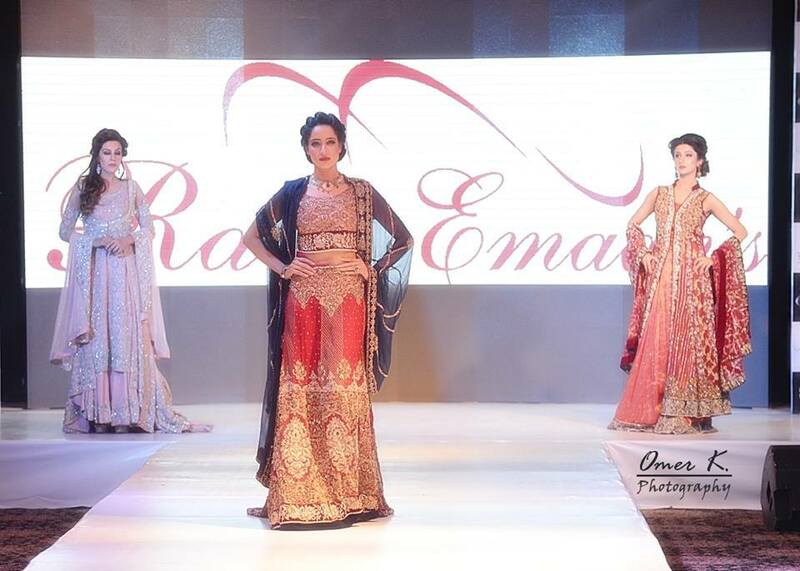 In the same year Asim bagged the Collection of the Year award held by the Pakistan Fashion Awards.